The Sierra Club gave Richard Cellarius a Walter Starr Award and a Raymond Sherwin Award, and named him an honorary vice president. 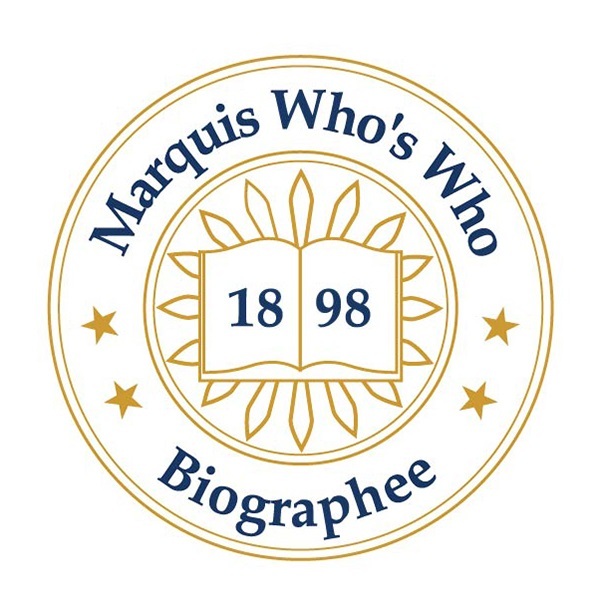 PORTLAND, OR, October 09, 2018 — Marquis Who's Who, the world's premier publisher of biographical profiles, is proud to present Richard Cellarius, Ph.D., with the Albert Nelson Marquis Lifetime Achievement Award. An accomplished listee, Dr. Cellarius celebrates many years of experience in his professional network, and has been noted for achievements, leadership qualities, and the credentials and successes he has accrued in his field. As in all Marquis Who's Who biographical volumes, individuals profiled are selected on the basis of current reference value. Factors such as position, noteworthy accomplishments, visibility, and prominence in a field are all taken into account during the selection process. With more than 40 years of professional experience, Dr. Cellarius has been recognized as faculty member emeritus of the Evergreen State College since 1999, having been a member of the faculty of plant biology, biophysics, and environmental policy from 1972 to 1999 and director of the environmental studies graduate program from 1995 to 1999. Prior to obtaining these positions, he was an assistant professor of botany with the University of Michigan from 1966 to 1972. In addition to his primary roles, Dr. Cellarius was an associate faculty member of Prescott College from 2006 to 2016. Dr. Cellarius was inspired to pursue a career in the field from an early age, having always had an interest in plants and spending much of his childhood in the California Redwoods. He began his career as a student at Reed College, obtaining a Bachelor of Arts in physics in 1958. He then joined Rockefeller University, where he earned a Doctor of Philosophy in biological science in 1965. Dr. Cellarius subsequently held a U.S. Public Health Service postdoctoral research fellowship in biophysics with the National Institutes of Health at the University of Michigan until 1966. A respected voice in the field, Dr. Cellarius has written extensively in his areas of expertise, including the textbook “Introduction to Bioenergetics: Thermodynamics for the Biologist.” He has also been affiliated with several professional organizations, including the American Institute of Biological Sciences, and he was a member of the board of directors, committee chair, president, vice president, secretary, trustee, and treasurer of the Sierra Club. Dr. Cellarius is also a trustee and the former president of the Northwest Science Association and is a member of Sigma Xi and Phi Beta Kappa. Throughout his career, Dr. Cellarius has been recognized for his contributions. The Sierra Club gave him a Walter Starr Award and a Raymond Sherwin Award, and named him an honorary vice president. He has been featured in numerous honors publications, including the 26th edition of Who's Who in the World and the 62nd through 66th editions of Who's Who in America. In recognition of outstanding contributions to his profession and the Marquis Who's Who community, Dr. Cellarius has been featured on the Albert Nelson Marquis Lifetime Achievement website. Please visit www.ltachievers.com for more information about this honor.